Upgrade your stock wheels by installing Blue/White 14 inch Spartan - 23x10 Blaze golf cart wheel and tire combo. 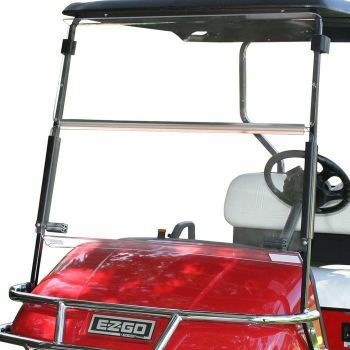 Without a doubt, these wheels will set your golf cart apart from the rest and will have all the neighbors asking for a ride around the block. The Spartan SS wheels will come wrapped in the aggressive "Blaze" off-road tires. Count on Pro-Fit to provide the best in custom wheels and tires for your investment.